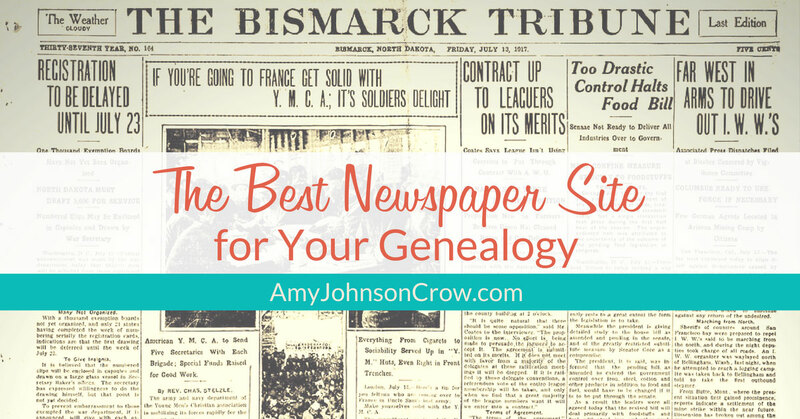 There are numerous newspapers sites that could be useful for your genealogy research. Many of them would gladly have you as a paid subscriber. But how do you know which one is worth spending your money on? Here's how to find the newspaper site that's best for you. No newspaper website has all of the newspapers. There is some overlap between the sites, but their coverage does vary. Newspapers.com has different papers than NewspaperArchive which has different newspapers than GenealogyBank. 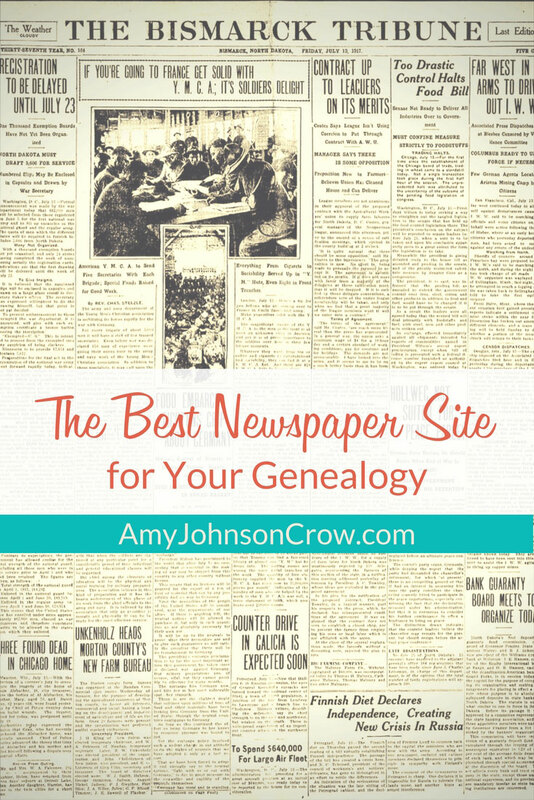 The best newspaper site for your genealogy is the one that has the newspapers that you need. If you're thinking about subscribing to a newspaper site and you're interested in U.S. newspapers, check out Chronicling America at the Library of Congress. This free website has more than 12 million pages of digitized, full-text searchable U.S. newspapers. You might find what you need right there (and can leave your credit card in your wallet). Check out Kenneth Marks' incredible list of available digitized newspapers. ​Some are free and some are part of a subscription site. The newspaper you need might be free on a library or university website. If the newspaper you need isn't free somewhere, check with your local public library to see what subscriptions they have. You might have to use a particular subscription at the library (rather than connecting from home), but it can save you some money. If Chronicling America or other free sites don't have what you're looking for and you're thinking about paying for a subscription somewhere, check what titles the site has and what years it includes. No sense paying for a subscription site if it doesn't have newspapers that will help you! On Newspapers.com, click on the "Papers" tab near the top of the page. On the new page, you should see a map on the left-hand side of the page. Click on the state you're interested in and you'll get a list of all of the newspapers they have for that state. NOTE: They may not have all of the newspapers for all of the years listed. Look at the number of pages that title includes. For example, they have the Cass County (Michigan) Republican from 1858-1880. However, there are only 1,248 pages. Even if it's a weekly paper, that isn't very many pages to cover 22 years; there are likely issues that are missing. On GenealogyBank, scroll down the page to find the map of the U.S. Click on the state you're interested in and you'll get a list of the titles they have and the years they cover. NewspaperArchive is the most cumbersome to determine what titles are available. First, you need to scroll down to the very bottom of the page and click on the link to the state you want. Then you have to click on the city. ​They also do not indicate the page count for specific titles. However, when you are on a specific newspaper's page, you can use the calendar function under "Browse by Date" to see what is available. 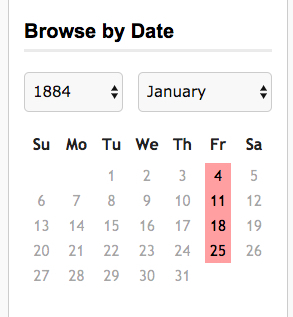 For example, even though they say they have the Granville (Ohio) Times from 1880-1987, I can use the year dropdown and see that they do not have any issues between 1955 and 1987. NewspaperArchive's Browse by Date. Use the dropdown menus to see which issues are available for a specific newspaper. 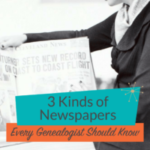 Newspapers are a "must" in genealogy research. Check what's available for free first. Before you dig into your wallet for a subscription site, dig into what newspapers that site has. No use paying for something that doesn't have what you need. This entry was posted in tips and tricks, websites and tagged newspapers by Amy Johnson Crow. Bookmark the permalink. What is the easiest and most useful application for clipping articles to save with your research? I use a program called Snagit that lets me capture part (or all) of what’s on my screen. Then I treat it like any other image. SnagIt is a great tool! I use it a lot when a simple print screen isn’t sufficient. The SnagIt editor is also a great general-purpose image editor. I use the Windows “snipping tool” (probably a lot like Snagit). It works great! Amy, I can’t thank you enough for the info in this post. I get quite frustrated looking for articles in these news sites and finding nothing. I just recently canceled all of my subscriptions and I will be checking out your info on suggested free sites. Amy, this has already helped me. I went to the link for Kenneth Marks, found the California papers, and found info about 3 of my ancestors! Political affliliation, newspaper editor, land transactions. A gold mine, and all for free! Thanks for the reference/mention Amy. A little clarification – all of the links in all my lists are for free collections. I do mention by state or province the number of titles in the subscription sites, but don’t list all of the “pay to search” titles. Thanks again. BTW Amy – terrific article – very helpful! Especially for obituaries, if you have a death date, another place to look is at the public library (or genealogical library) in the geographical area of the death. Most of these libraries have local newspapers on microfilm and will often fill your request with a digital copy by email — usually free of charge or for a small fee. 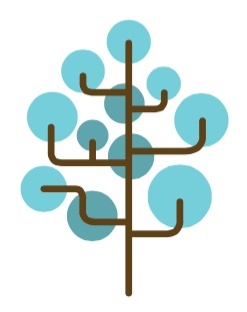 Check the library website for their policies about genealogy research. I’ve been very lucky in that the newspapers for the locality of my father’s ancestors are all on NewspaperArchive.com and I’ve been able to access the library edtition from home wiht my library card. It’s worth checking out what your options are as a library patron! Thanks for a very helpful article, Amy. I have been using Newspapers.com with the “Publisher’s Extra” extra-cost option for a couple years. However, it has been frustrating because my ancestors apparently avoided living in areas that Newspapers.com thinks are worthy of digitizing beyond the public-domain years. 🙂 I have often thought about canceling the Extra subscription, but always tell myself, “it’s only $30/year”. Your hints will help me find archives that might let me go ahead & pull the plug. Thanks again! 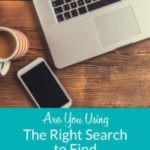 Try GenealogyBank.com. I’ve had more success using them than any other subscriptions service out there. Also one thing to note, in my experience you often find things published about your ancestors in states and counties they may never have actually lived in. So just because a resource doesn’t have newspapers in the exact town or location of your ancestors, give it a try anyway! You’ll be amazed to find that your ancestors traveled and more importantly news traveled! Sorry for late response, Garth. Thanks a lot for the lead & the tips. I’ll check out GenealogyBank. Very informative article. Thank you for sharing. Another free and useful newspaper site is FultonHistory.com covering newspapers mainly in the state of New York. Also check if the site you are thinking of paying for has a free trial. If it doesn’t, try calling them. Many sites have outside staff manning their phones who are very, very flexible when it comes to trials, prices, and times. On the phone I have found them far more willing to negotiate than emailing directly to the company. Also, university libraries, especially those associated with particular denominations often have newspapers that never enjoyed broad distribution but served a particular community. I use The Sentinel at Spertus College in Chicago and often find results in advertisement, society pages, and obituaries. 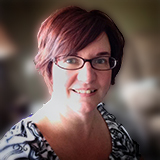 Amy, I love reading your blog! Always makes me more careful (at least temporarily; bad habits die hard). Anyone reading this post who might be interested in Australian newspapers, Trove is a free site https://trove.nla.gov.au . A fantastic resource for historians. Google started digitizing newspapers, but eventually abandoned the project. What they have on file is free and still available at https://news.google.com/newspapers?hl=en I have found a great deal there. I am finding newspapers.com frustrating as have to keep going to World for England etc and it bounces back to USA map and states. I have only had for a very short time but think may have wasted the subs. I am not knocking USA just that it seems to keeps going back there and I have to click on world. I would highly advise against NewspaperArchive. Or just pay for a single month and cancel. The site is buggy and offers ZERO support. Frequently the options you pay for (downloading content) will not be available and the website treats you as though you are not signed in. They have no phone number and despite what their website states, there is no 24/7 chat box; there is no chat support at all. They do not respond to emails. I ordered a print of a newspaper page and never received it. They charged me, emailed me 7 days later to say it was done but provided no tracking information. The item never showed up and NewspaperArchive did not respond to any of the 3 emails sent inquiring about the order’s location.